Nishiwaga is completely surrounded by beautiful natural land making the entire area soothing. Here are some of the best views. 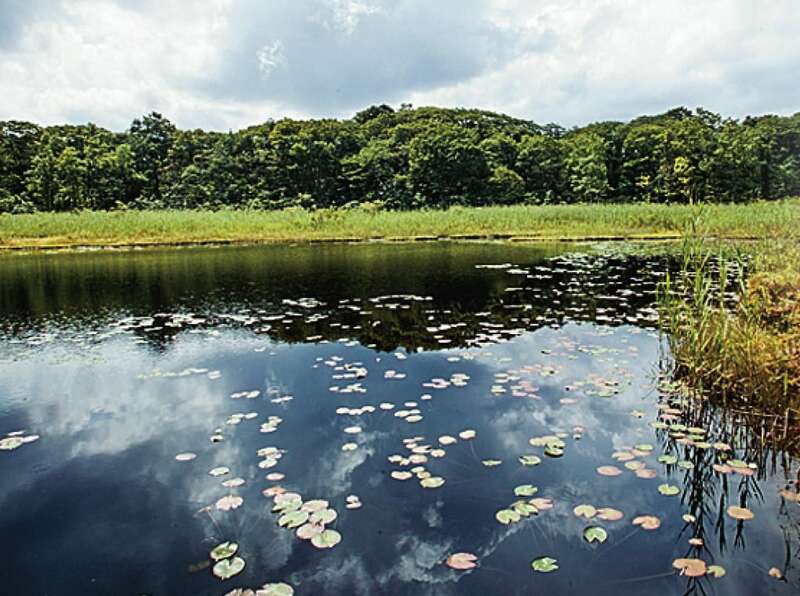 The charm of Nishiwaga is walking in nature! The mountains and vast enveloping sky of Nishiwaga…. Refresh yourself with a relaxing stay. 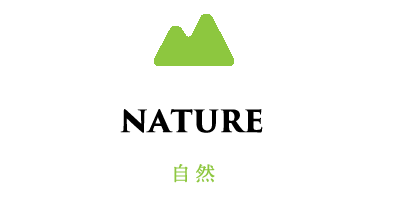 ＊When enjoying activities in Nishiwaga like hiking in the mountains or visiting waterfalls, please be sure to bring everything you might need. There are bears and other risks, so if you’re not used to these activities, please consult with a Nishiwaga mountain hiking guide (at the Tourism Association). This 89.5 meter high arch-gravity dam was completed in 1966. 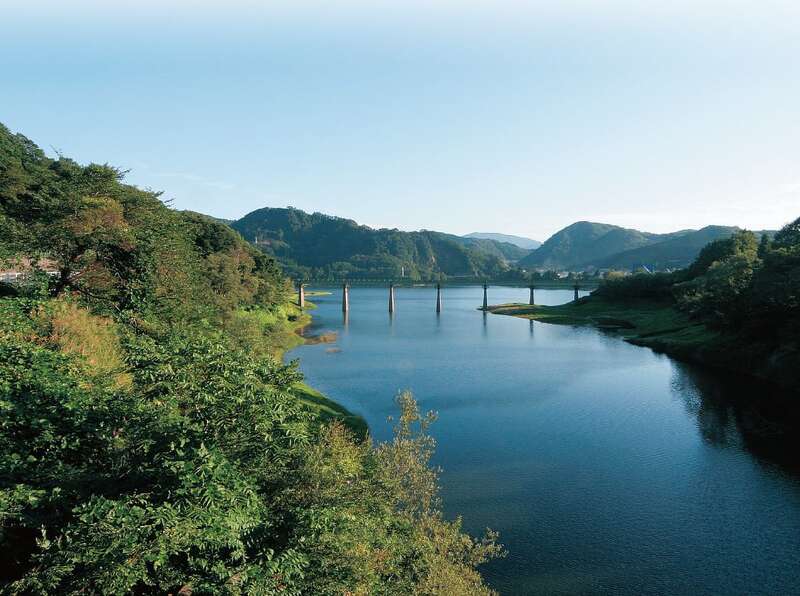 The lake formed by the dam was named “Kinshuko,” and visitors can see beautiful views of fresh spring verdure and fall colors. 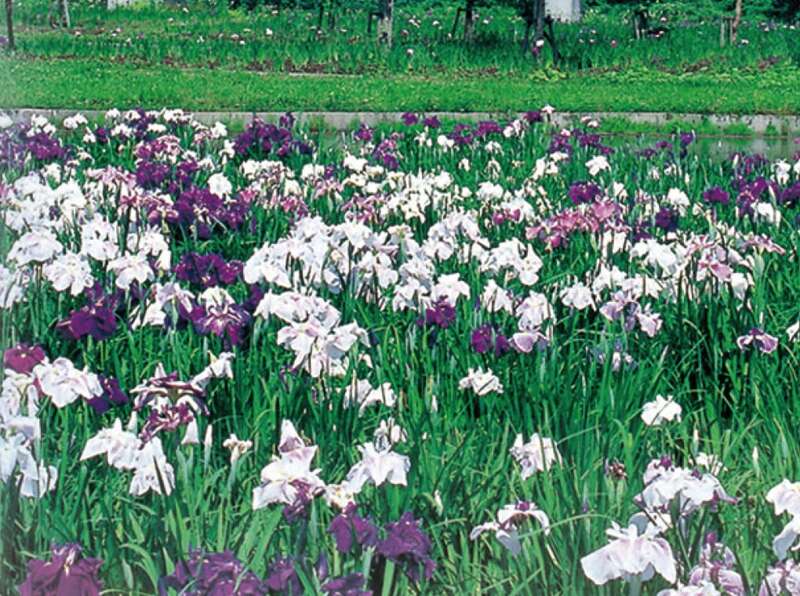 Next to Lake Kinshuko is the Iris Garden. The best time to see the ﬂowers is from early to mid July. 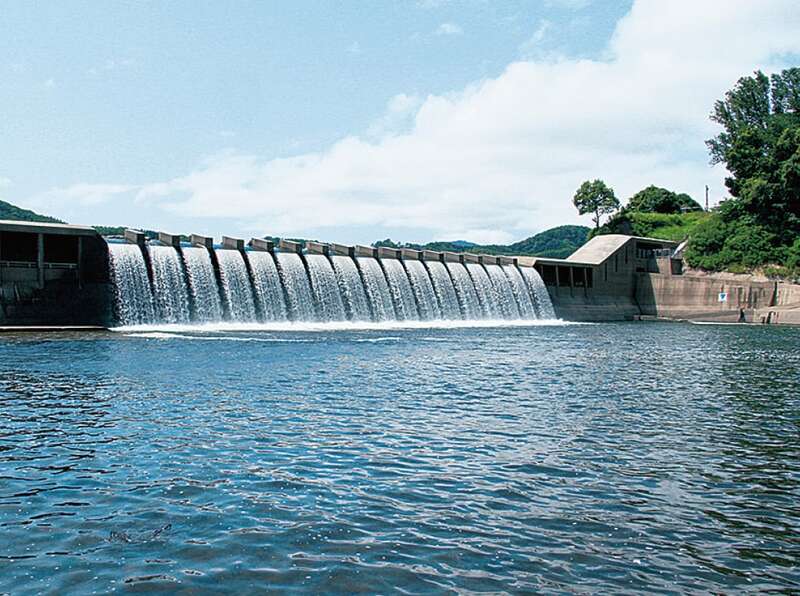 From July to September every year the dam is opened and visitors can walk behind the waters curtain. 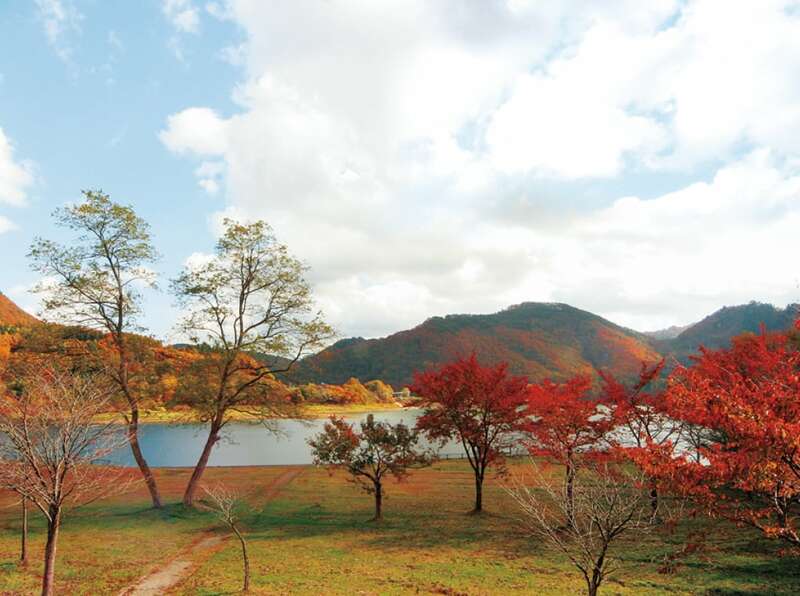 This place is perfectly located to provide an excellent view of Kinshuko Lake. 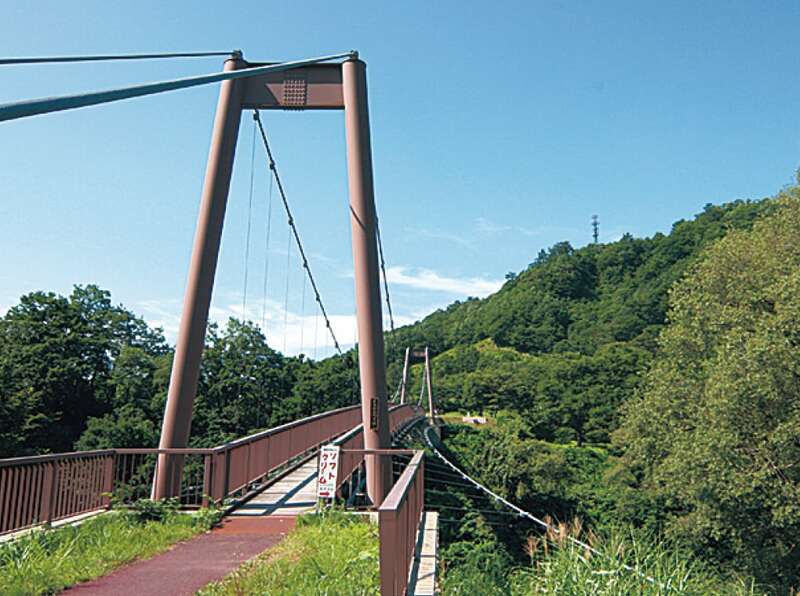 It's proximity to the residential area of Kawashiri makes it a popular recreation area for locals. Itsukushima Shrine is located on a little island that colors the landscape of Wagakawa River. The dynamic ﬂow of the river and trees are beautiful with the contrast of the rock face giving it the beauty of a miniature garden. 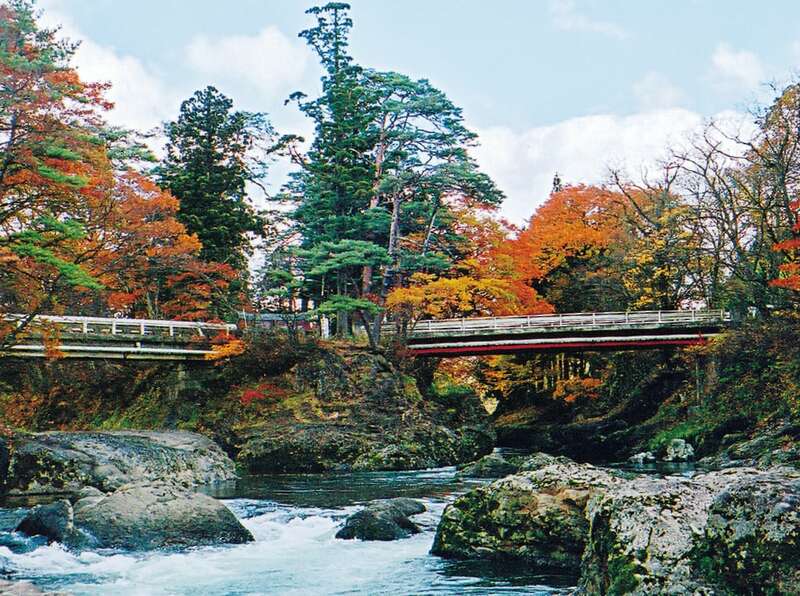 It is especially stunning during the autumn when the leaves change color. At Yugawanuma, which is located 570 meters in the mountains, there is a ﬂoating island with a diameter of between 1 and 5 meters. Water lilies bloom on the surface of the lake, and when the wind blows the island ripples gently with the waves. 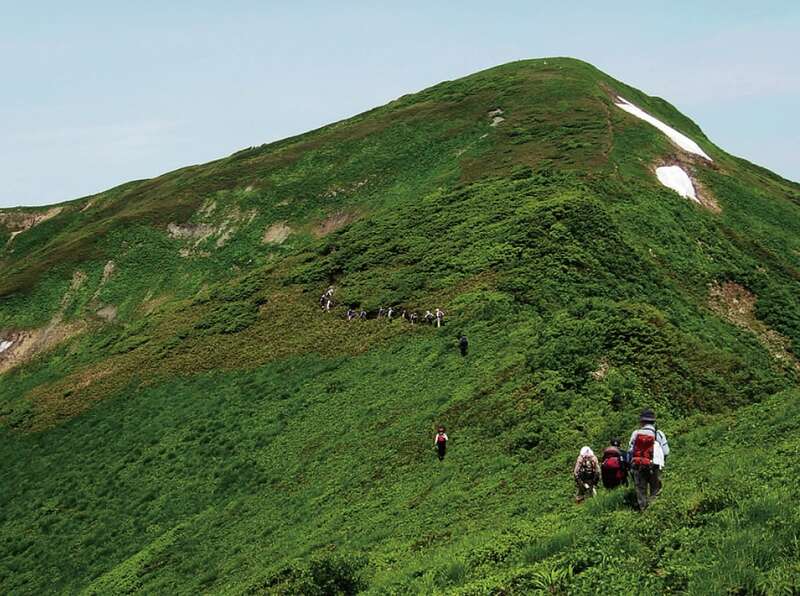 This area is designated as a natural monument of Iwate. A beautiful mountain in the Ou Mountain range with a height of 1,439 meters. The rich natural wildlife includes virgin beech forests and areas of alpine plants in this nationally designated natural conservation area. Dogtooth violets announce the coming of spring in areas with heavy snowfall. 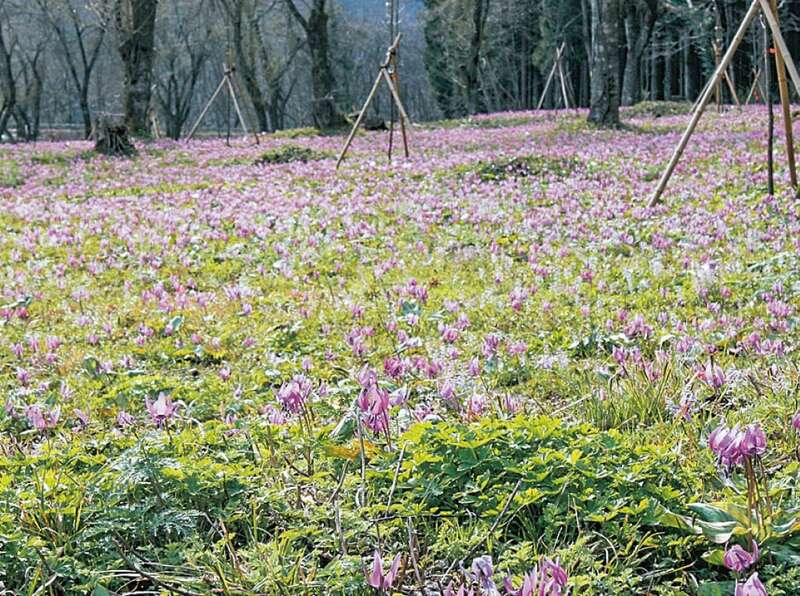 In addition to Yasugasawa, there are many other areas to see violets including Mujinai and Ginga no Mori. The waters coming from Mt. 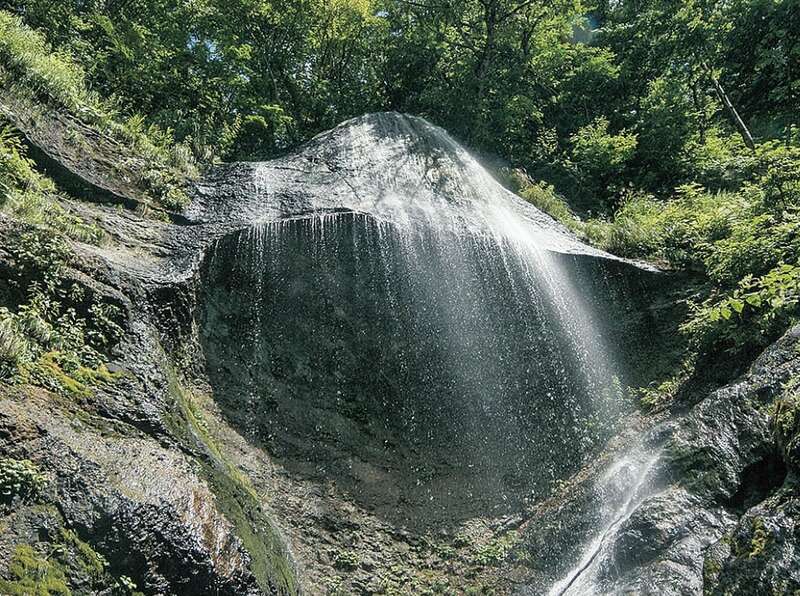 Megami cascade in many waterfalls nearby including Fudo no Taki, Furu Taki, and Megami Reisen. The Santaki Myojin Shrine is also located nearby. 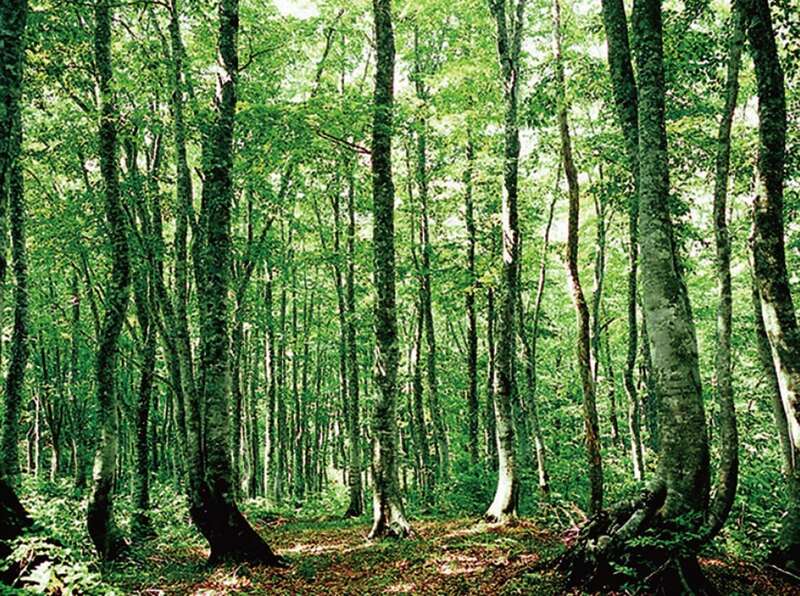 This is a beech forest located along the hiking route of Mt. Megami, which has a height of 956 meters. In the midst of the silence, the blowing wind feels great to the very core of your body.